Turn your device into a pocket radio, music player or even television! 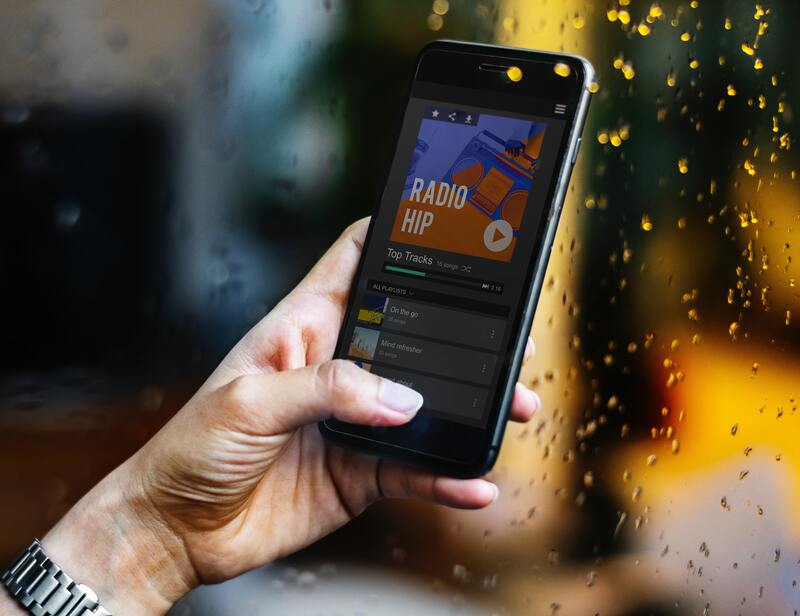 This workshop will help you understand what streaming means, and guide you on how to access and listen to radio stations and music from anywhere in the world. We’ll also help you understand the different television options available online! Visit the Boroondara Library’s website and register there https://www.boroondara.vic.gov.au/events?